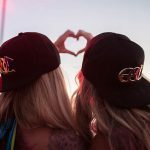 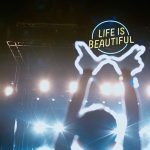 Posted August 30, 2016 under Insomniac, Las Vegas, Life is Beautiful, Lifestyle, Lifestyle, Music. 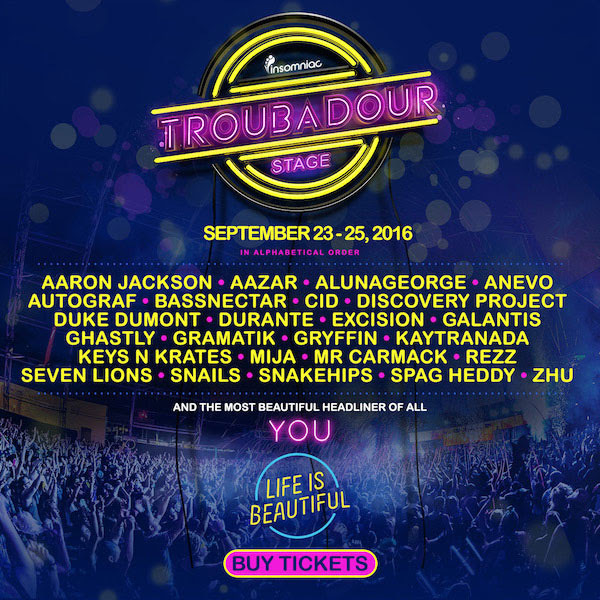 Life is Beautiful just announced the artists who will be taking over at Troubadour Stage in just a couple of weeks. 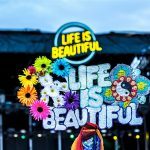 Feast your eyes into this perfect selection of different artists who are getting ready to give a show of a lifetime, we are loving the picks LIB has set up for us! 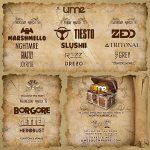 The roster is sick if you haven’t booked your tickets yet make sure to do so fast!